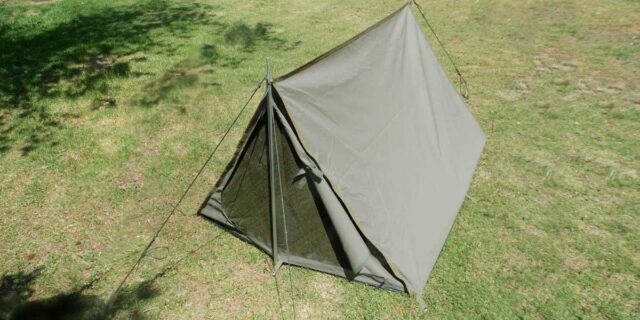 NEW – Gazebo (King II) made from Ripblock Canvas (Olive Colour). 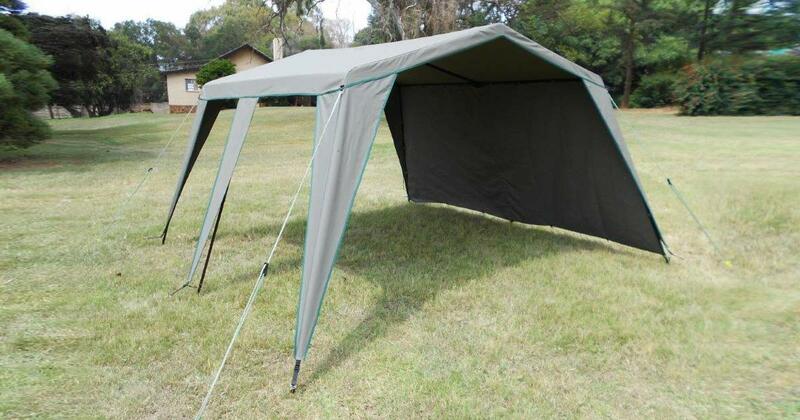 Includes ropes, pegs, frame, assembly instructions and carry bag. 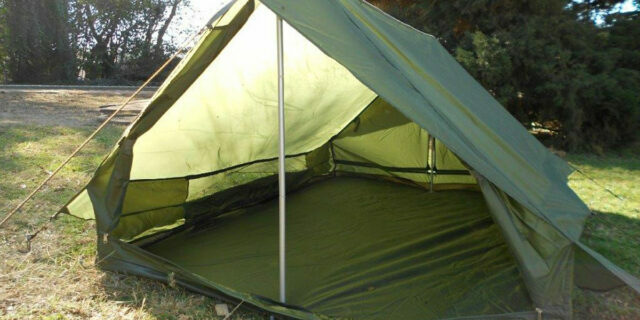 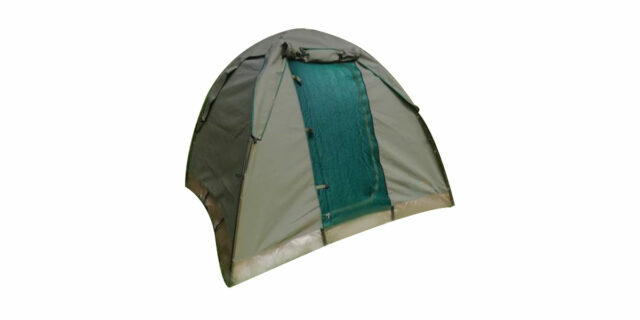 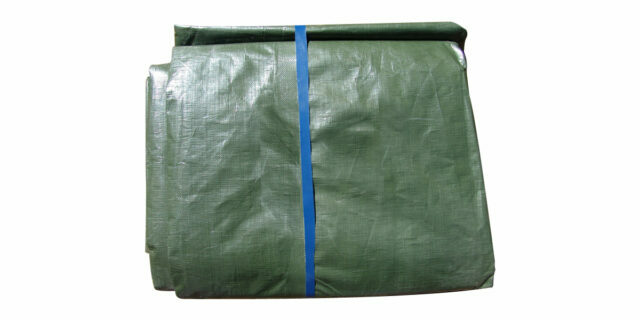 Enquire about "Gazebo (King II, Olive Canvas) - NEW"
Ropes , pegs and frame assembly instructions , carry bag . 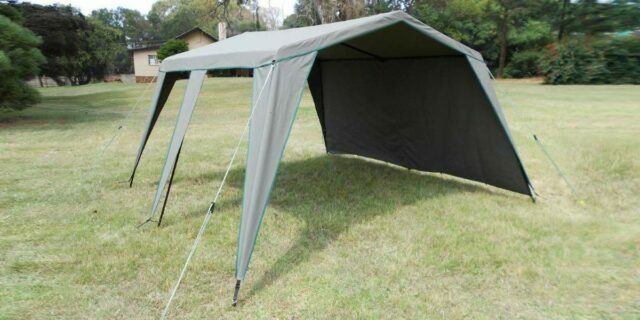 Price : R3800 x vat .